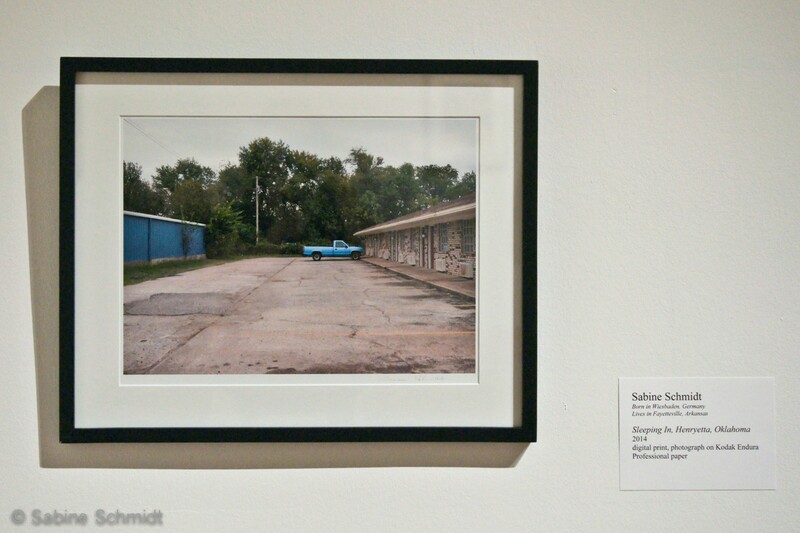 I have a piece in the 57th Delta Exhibition at the Arkansas Arts Center in Little Rock. 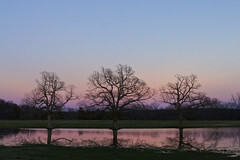 I’m thrilled juror George Dombek chose Sleeping In, Henryetta, Oklahoma for the show. I’ve admired his work for a long time, and being included in the Delta Show is a great honor. The exhibition ends this Sunday, September 20. Sleeping In, Henryetta, Oklahoma at the 57th Delta Exhibition. My next shows are a two-person exhibition in November at Fayetteville Underground with Don House, featuring images from our Oklahoma project. And the Arkansas Arts Council’s 2016 Small Works on Paper touring exhibition will include a new photo from my part of that project. More about both shows soon. 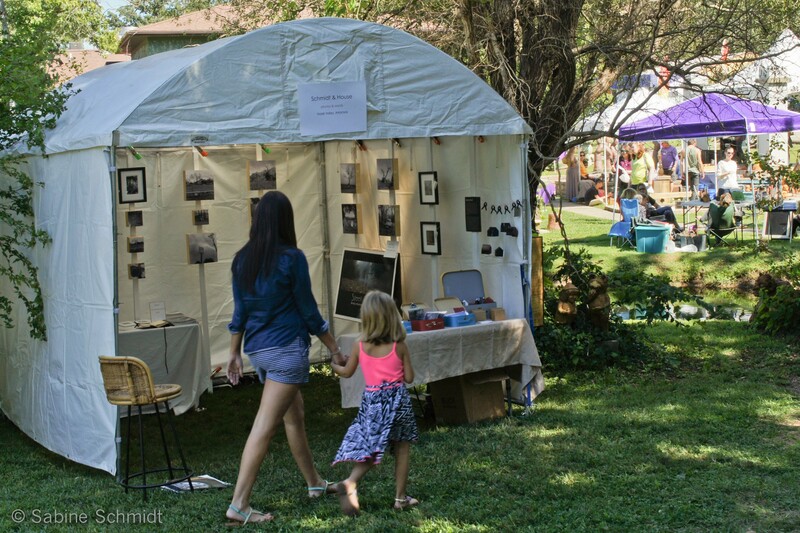 In outdoor news, Don and I premiered our joint art festival booth (an idea we’re experimenting with) at the Fall Music & Art Festival at Terra Studios last weekend. Perfect weather, great music, and lots of lively conversations. Schmidt & House booth at the Terra Studios Fall Festival.